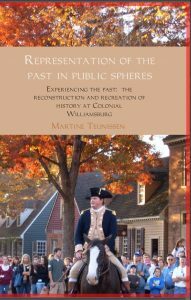 To start learning, order the book: Representation of the Past in Public Spheres. You will be directed to the Dutch webshop. If you are having trouble with this, send us an email.